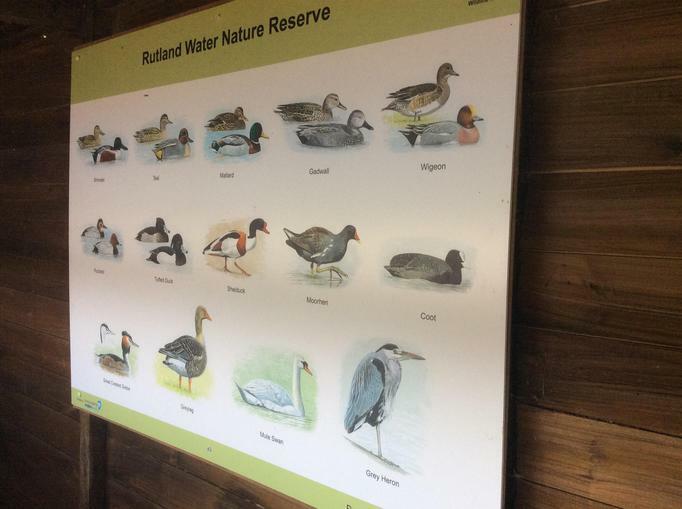 We had a very sunny and interesting day at Rutland Water, Egleton. 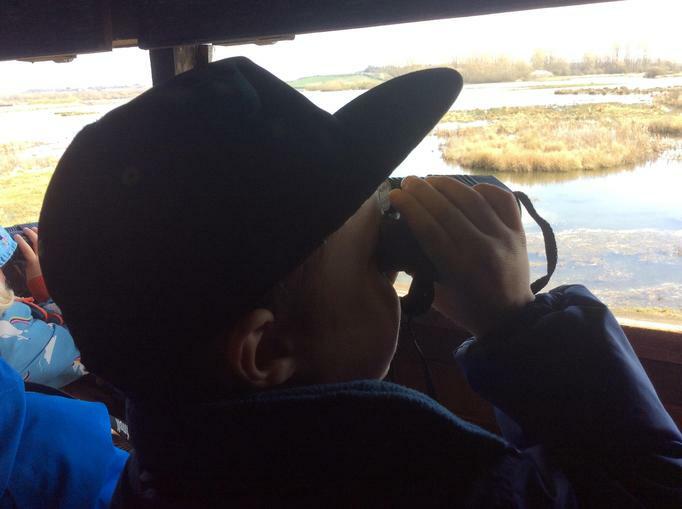 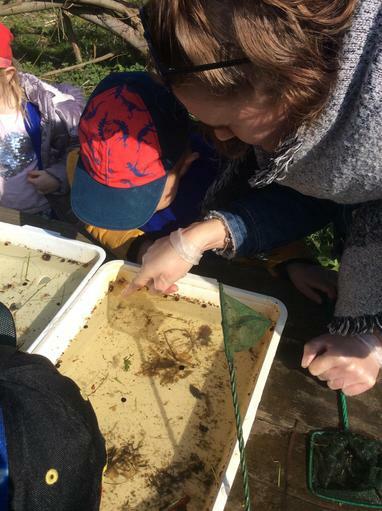 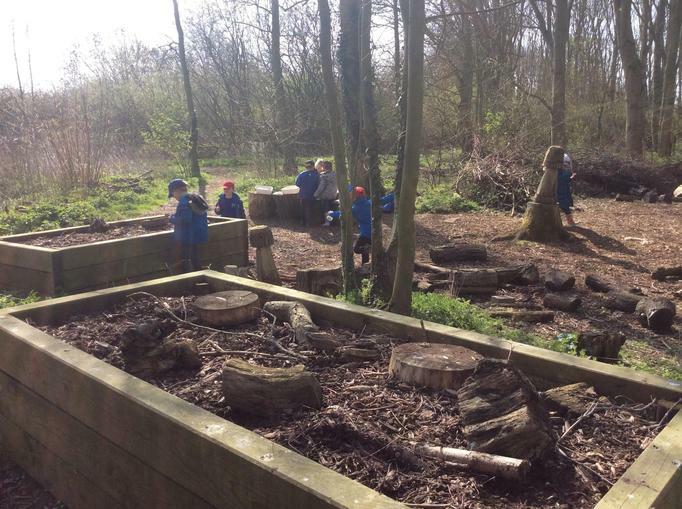 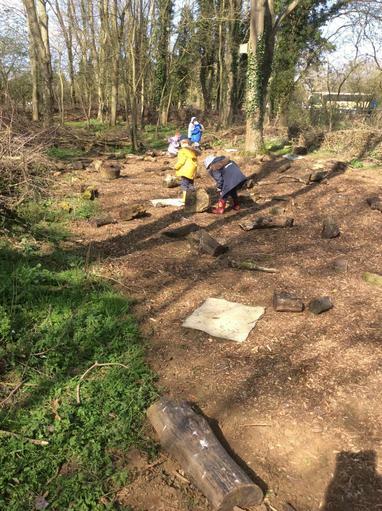 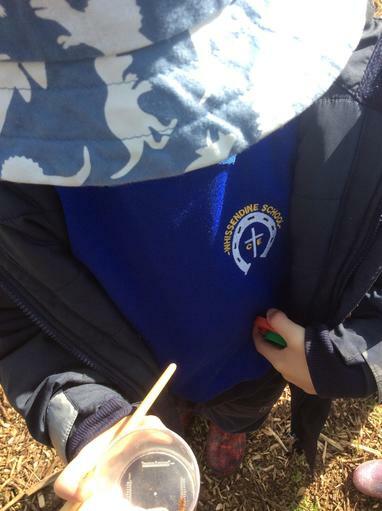 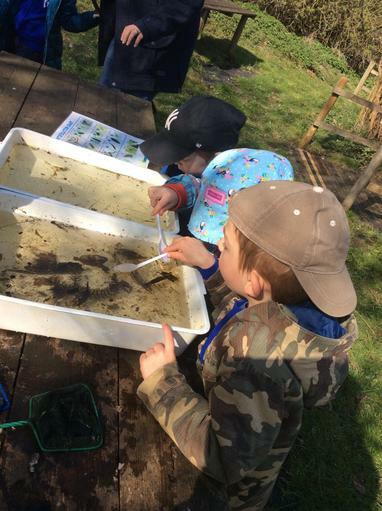 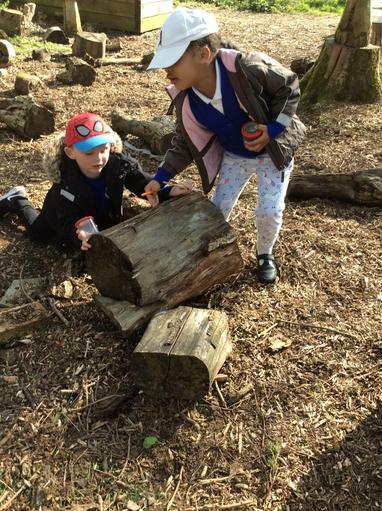 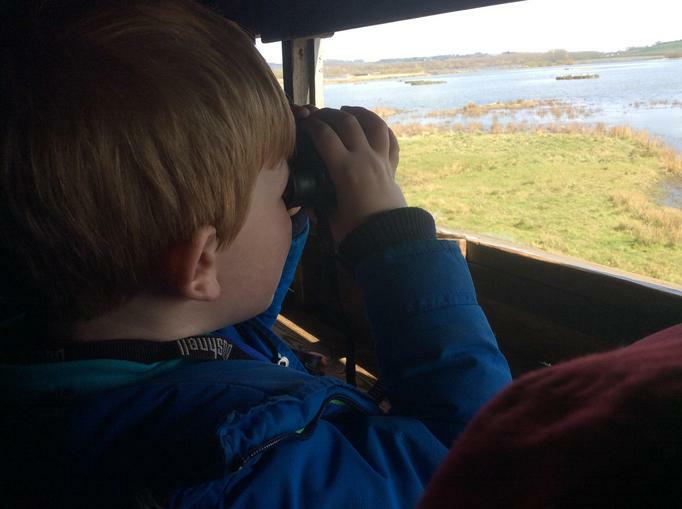 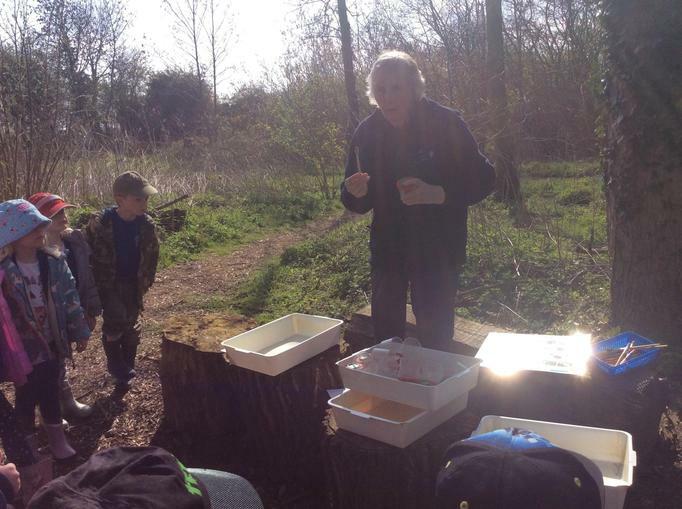 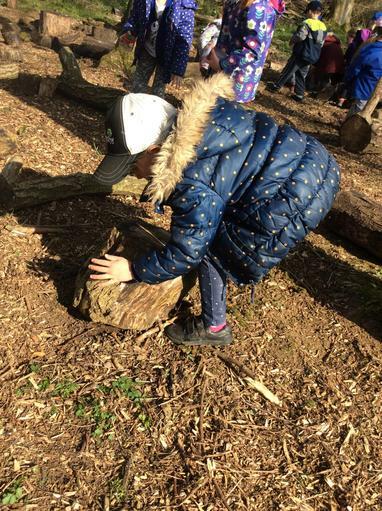 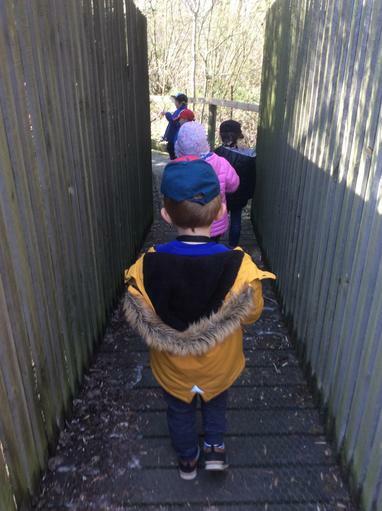 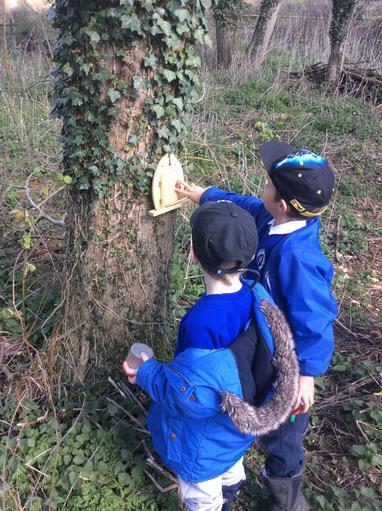 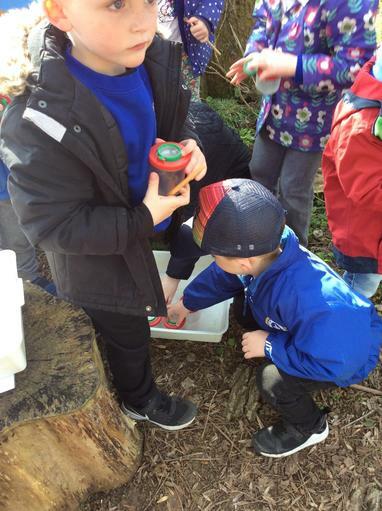 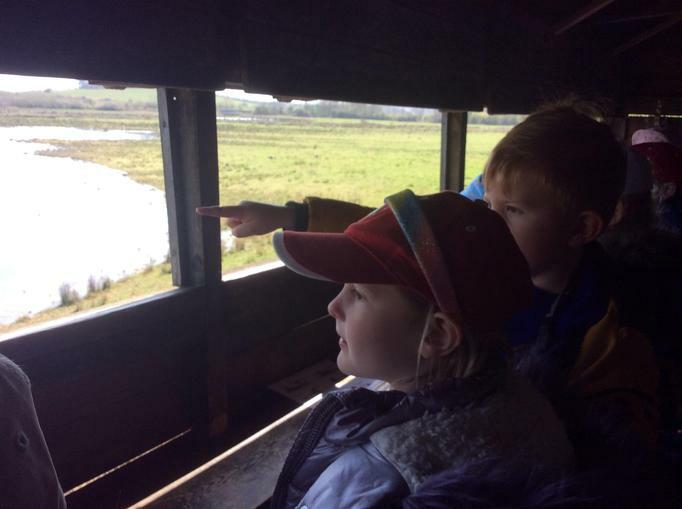 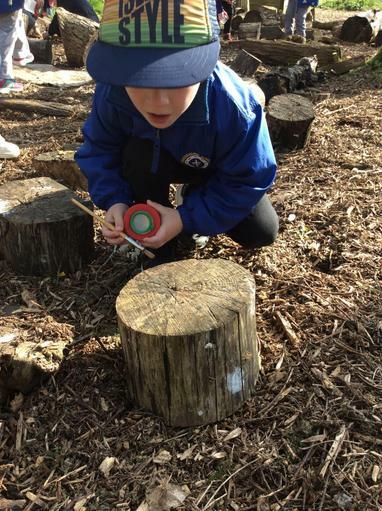 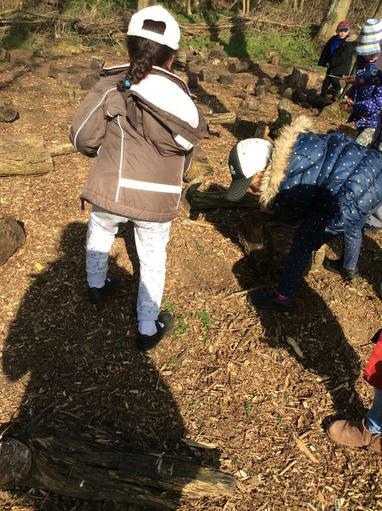 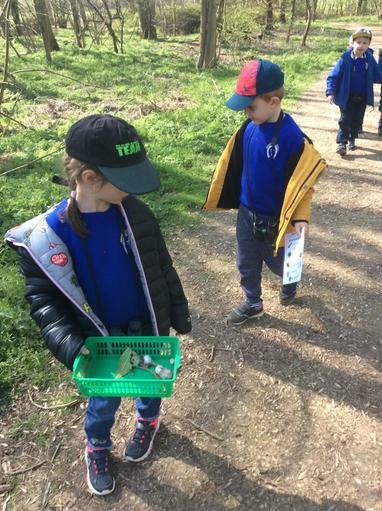 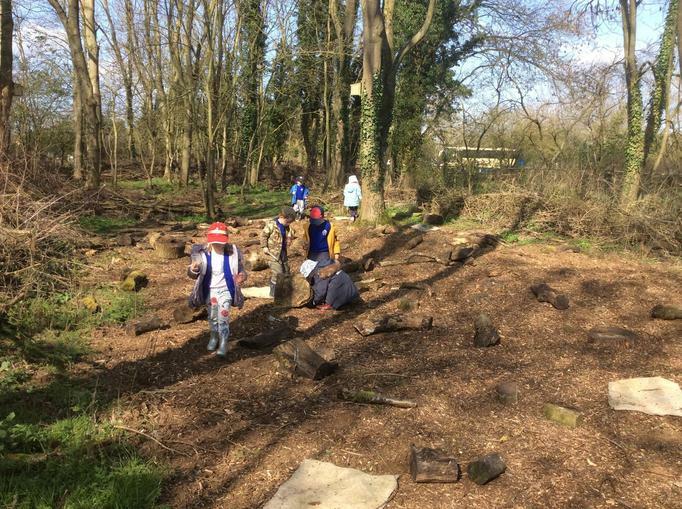 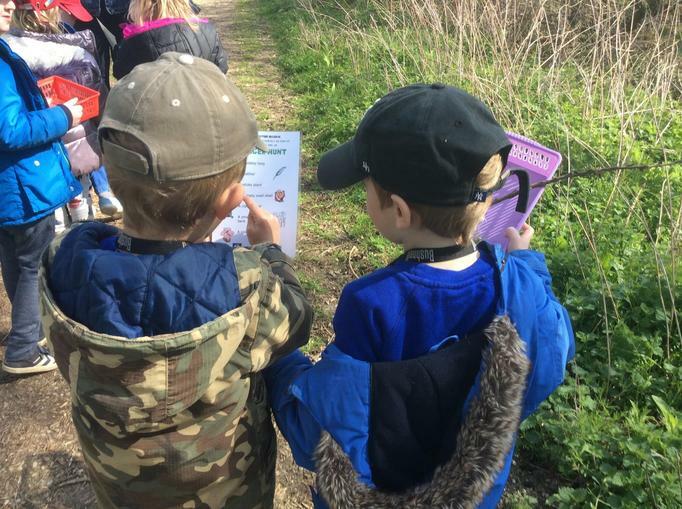 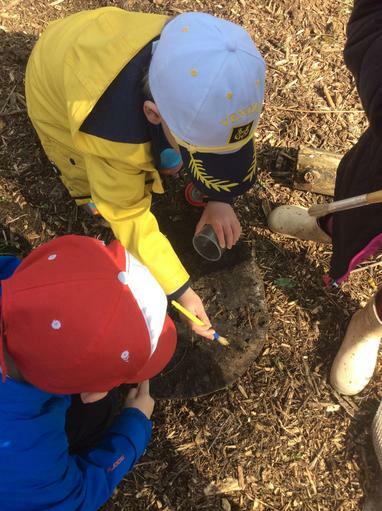 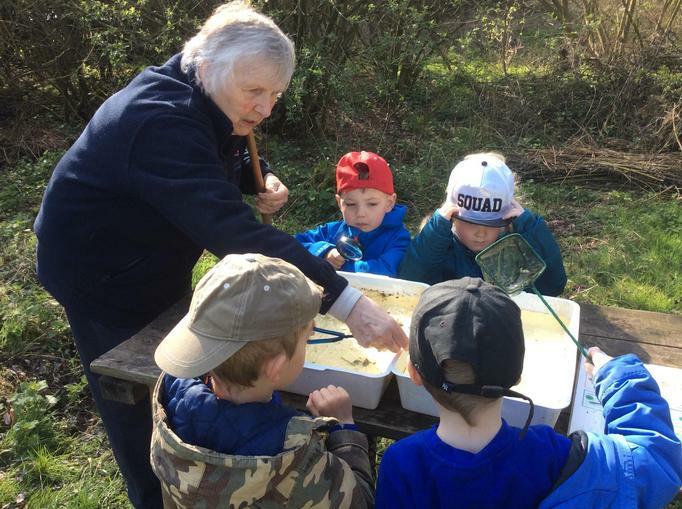 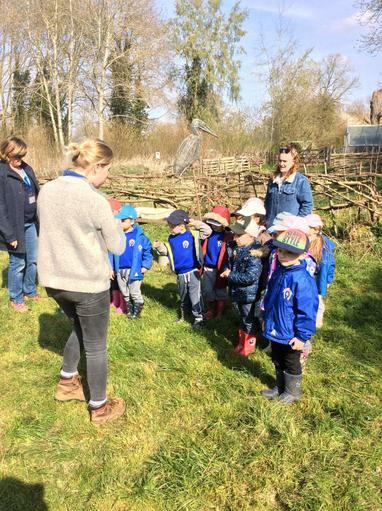 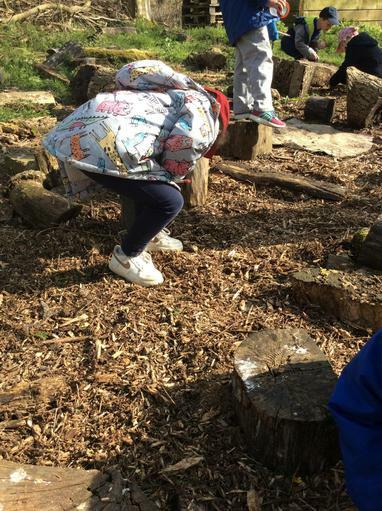 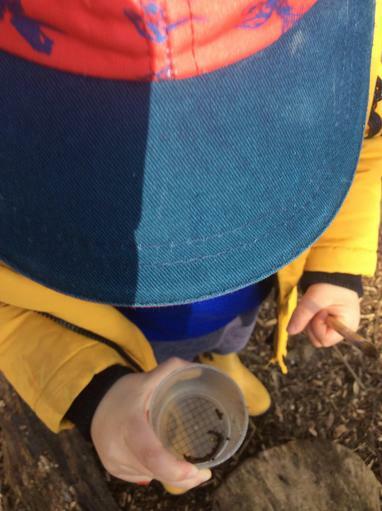 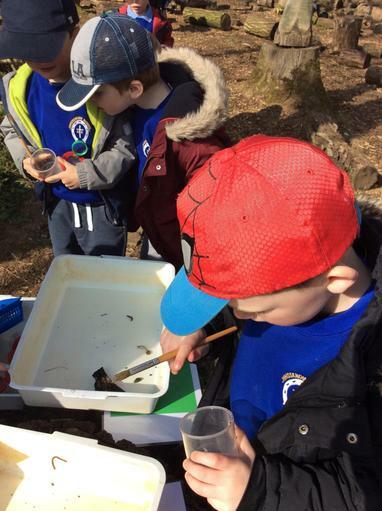 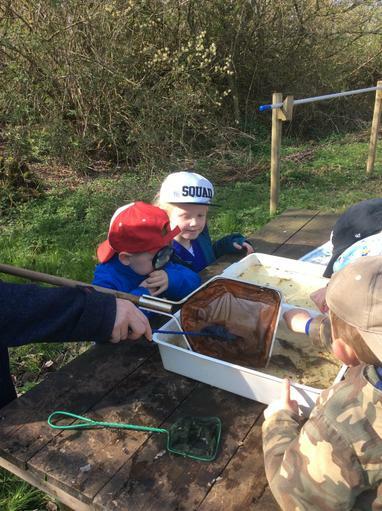 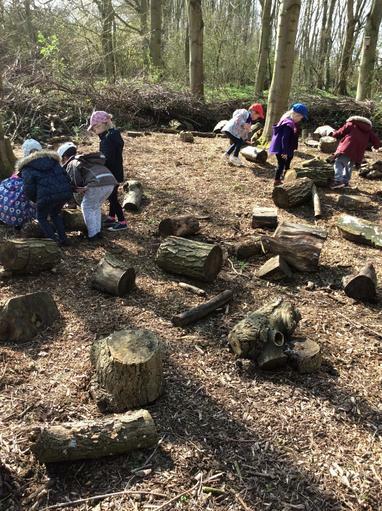 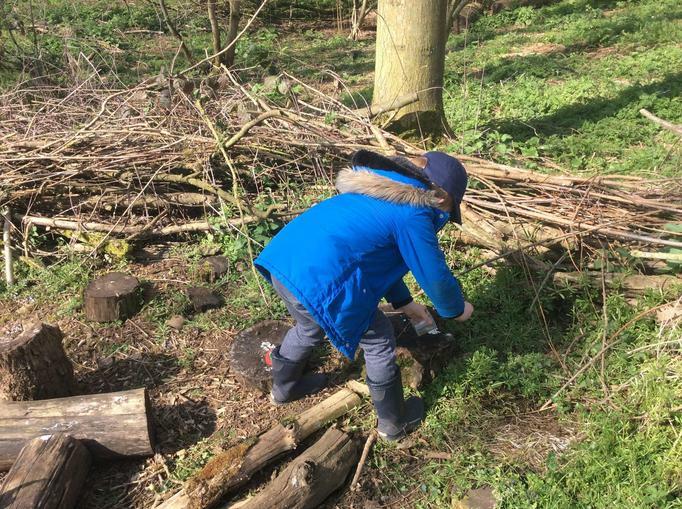 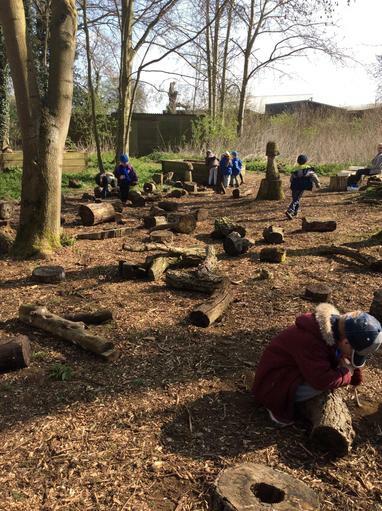 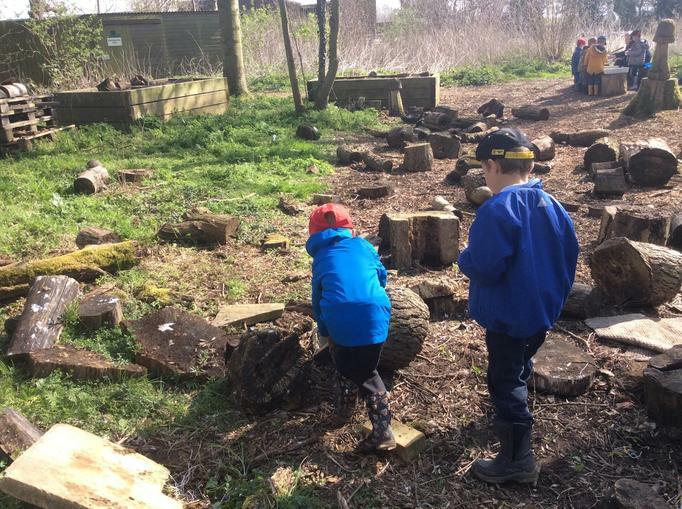 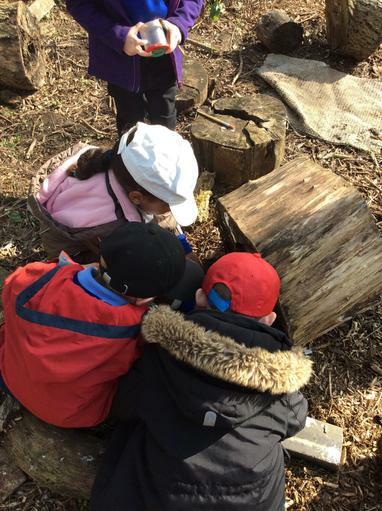 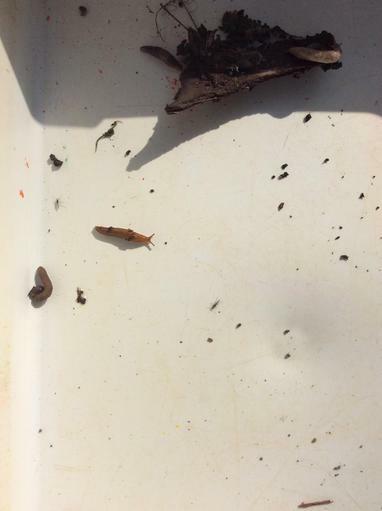 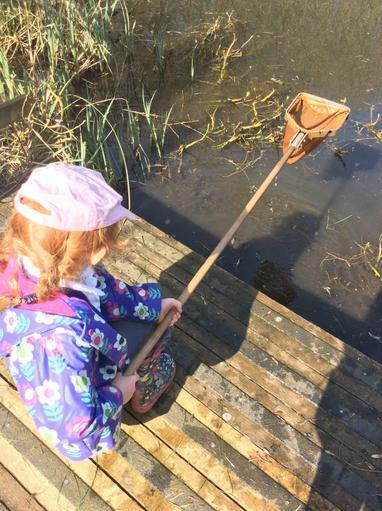 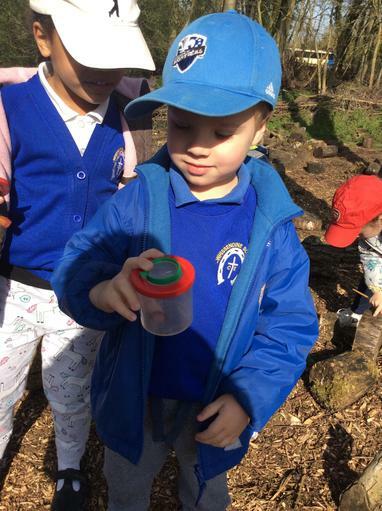 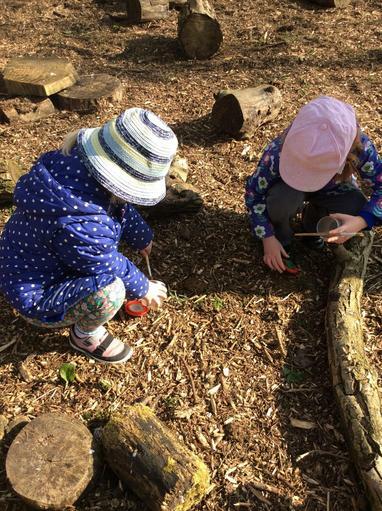 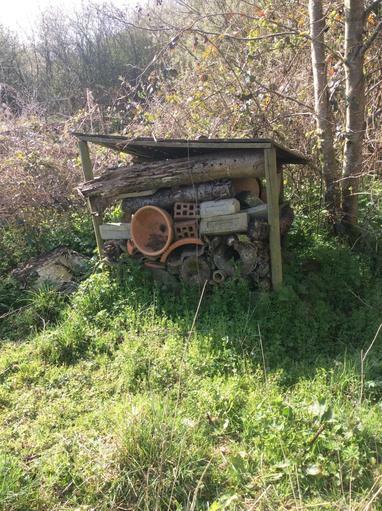 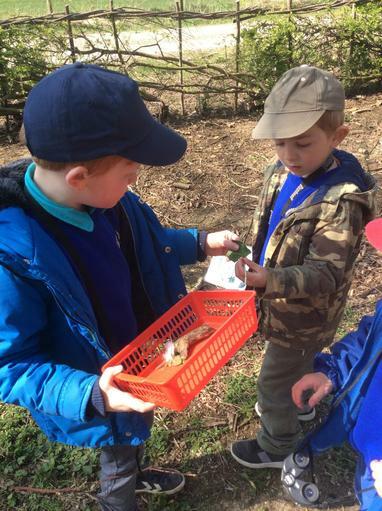 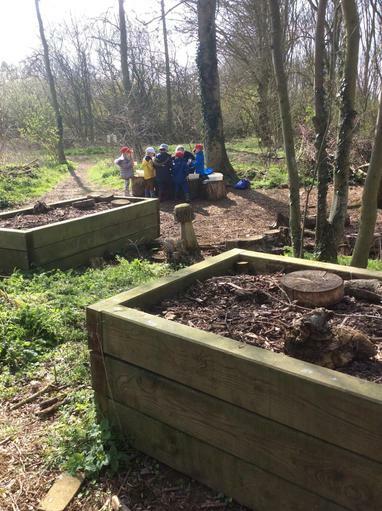 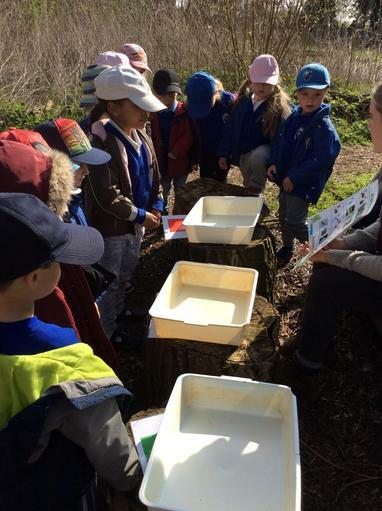 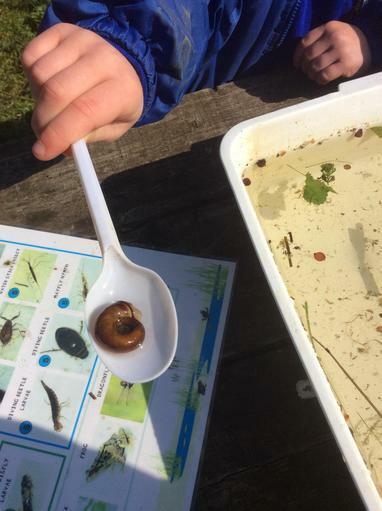 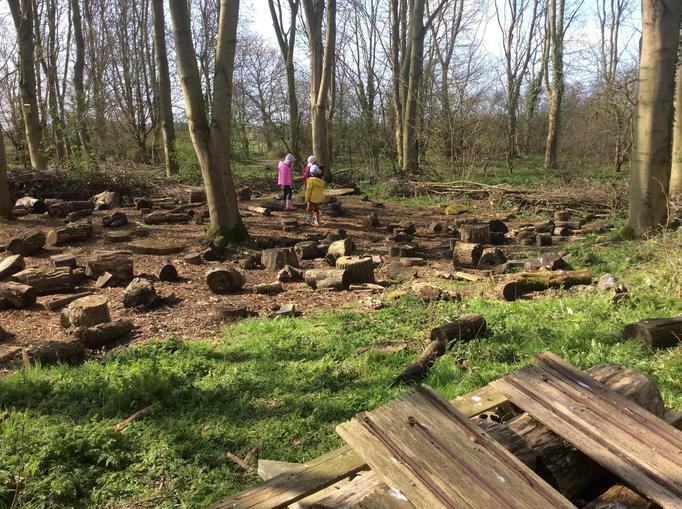 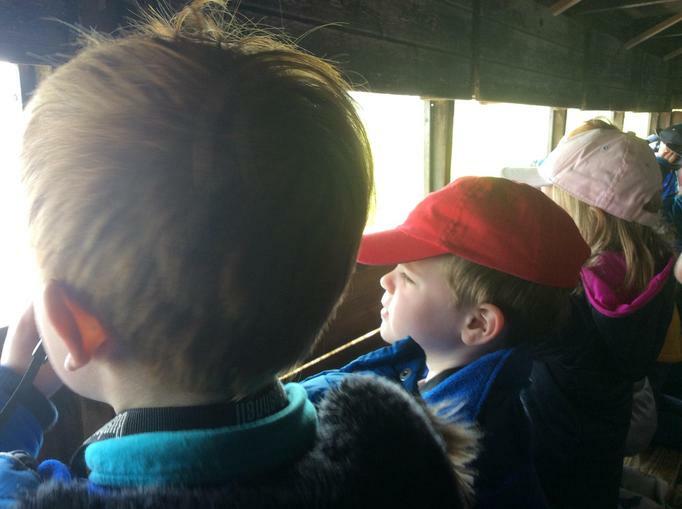 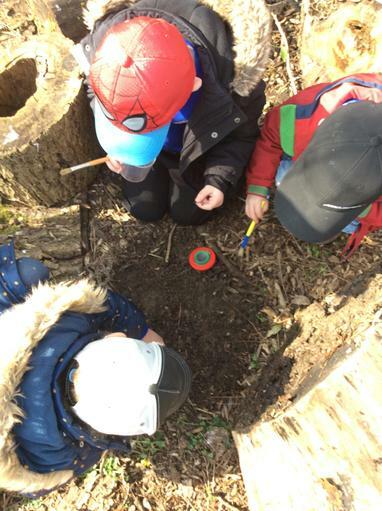 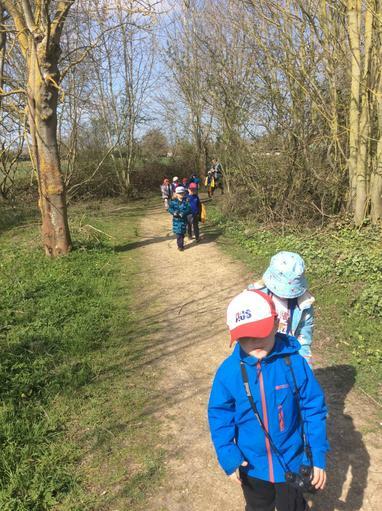 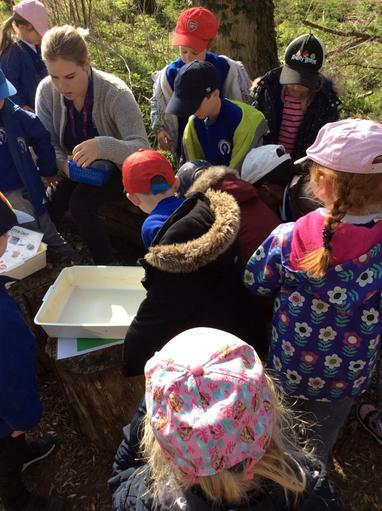 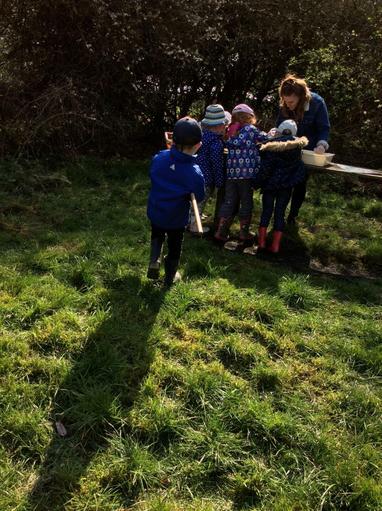 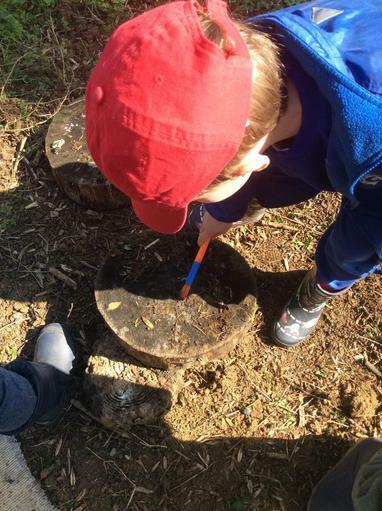 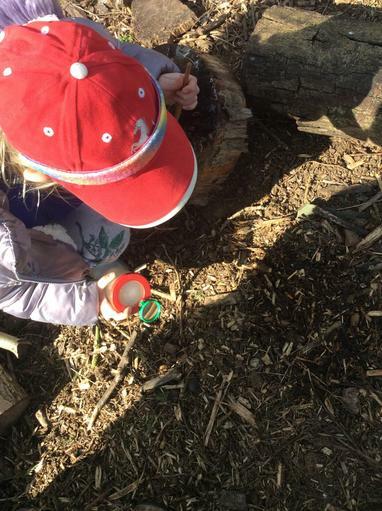 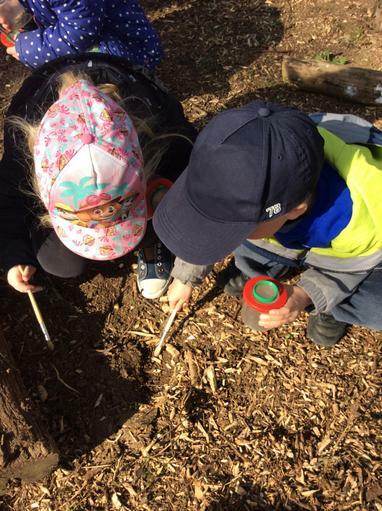 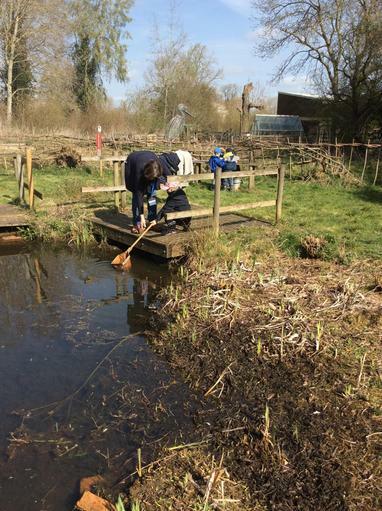 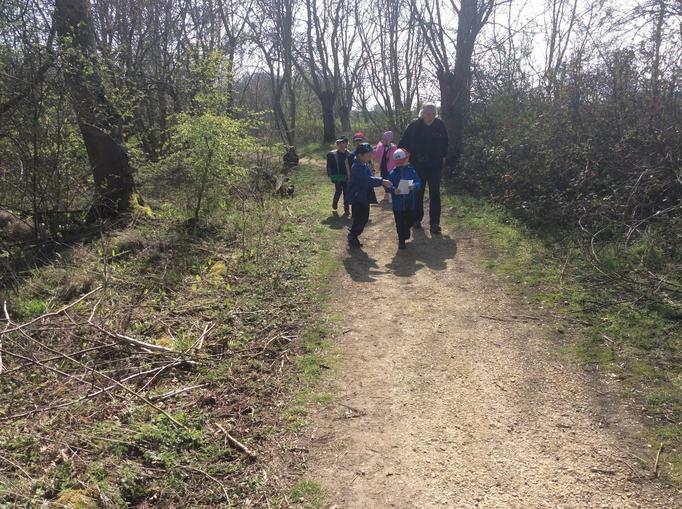 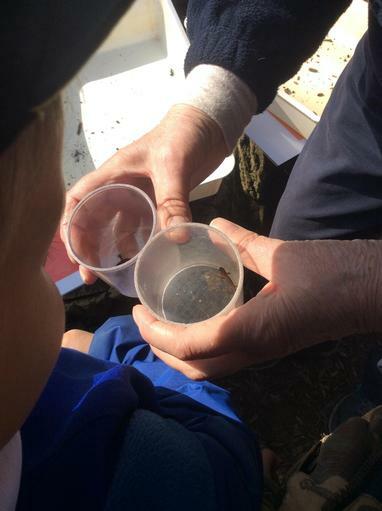 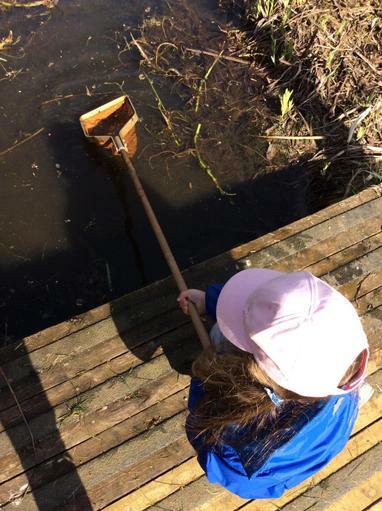 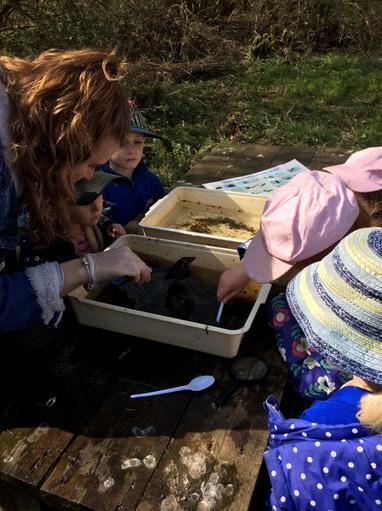 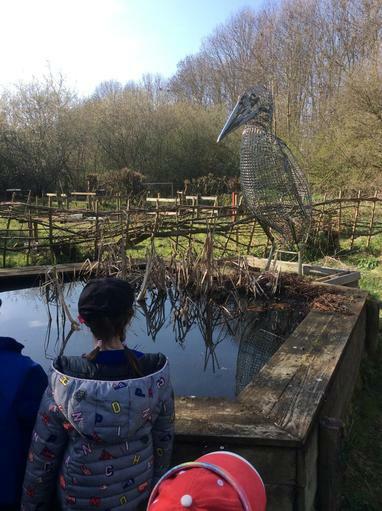 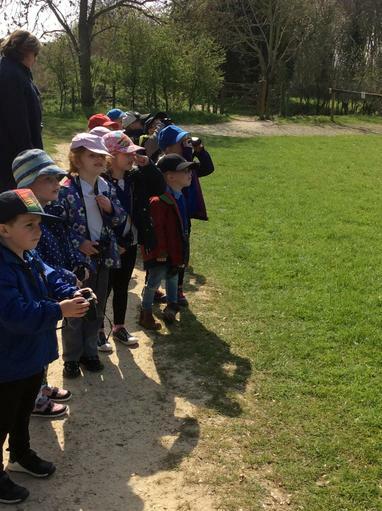 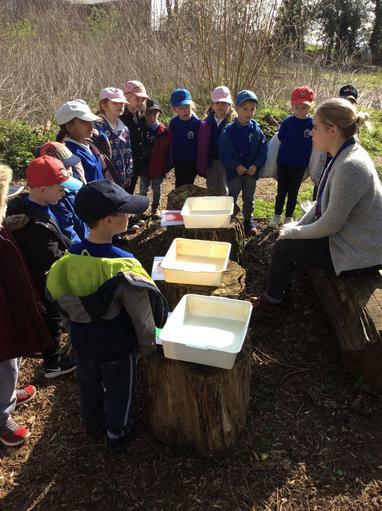 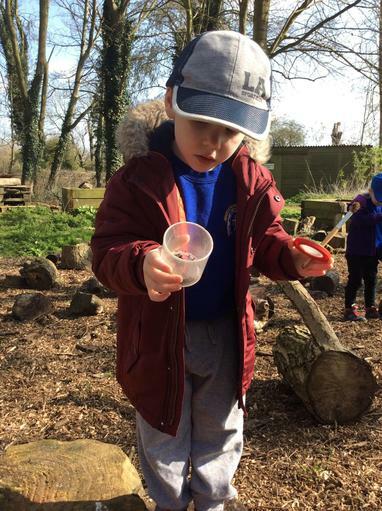 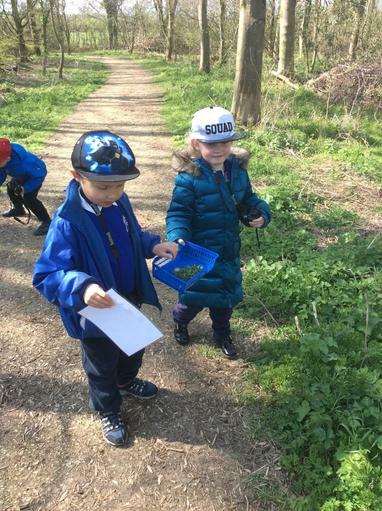 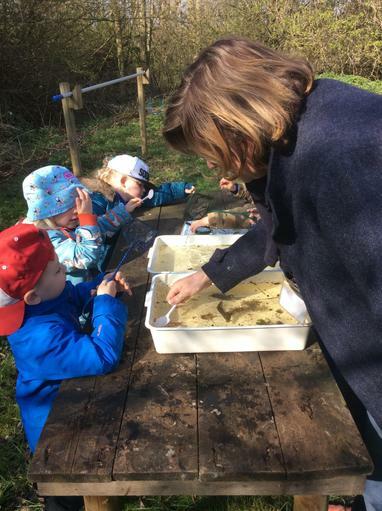 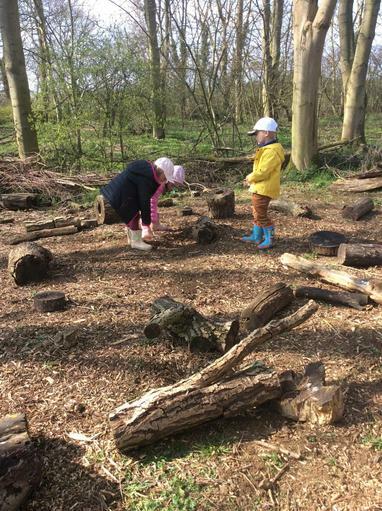 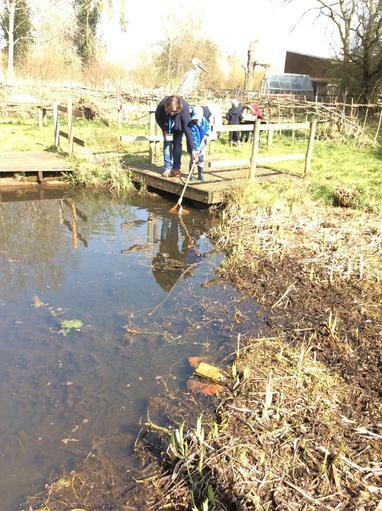 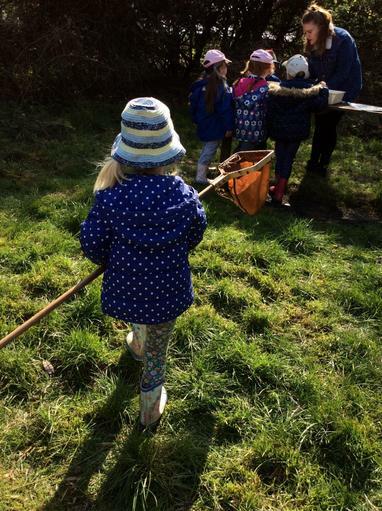 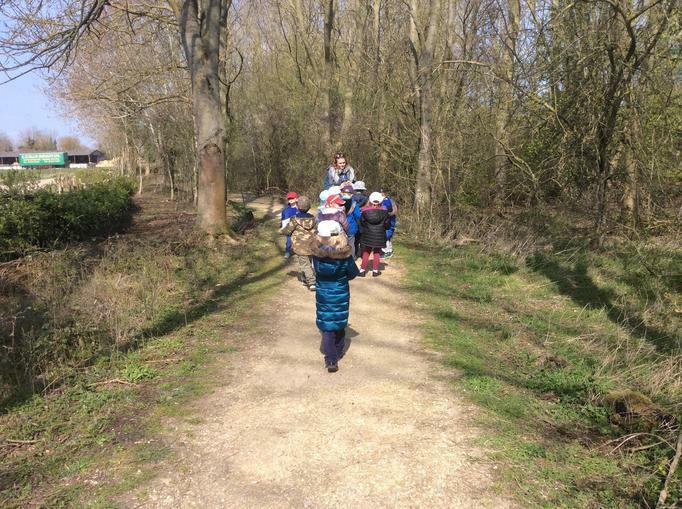 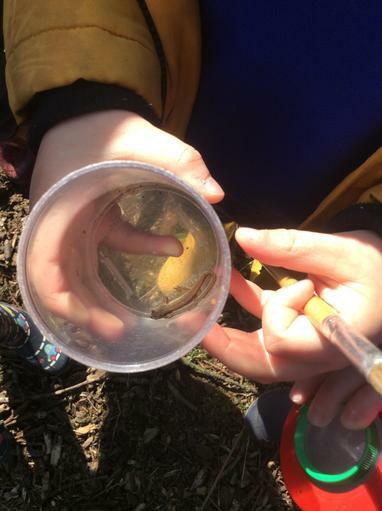 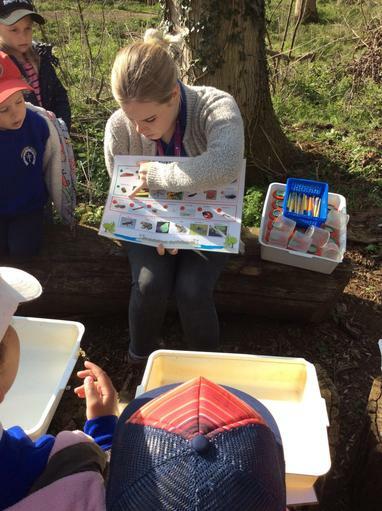 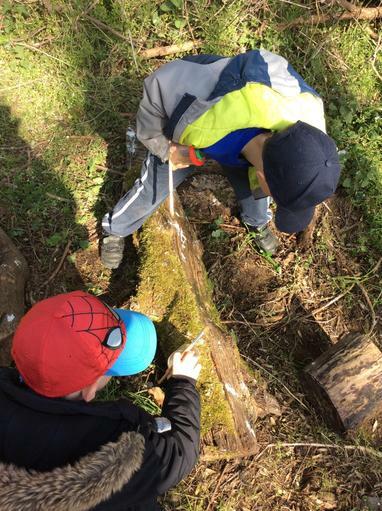 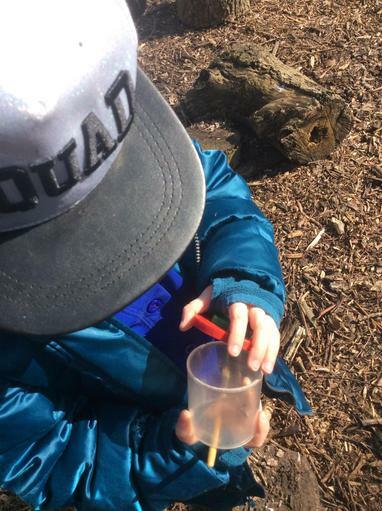 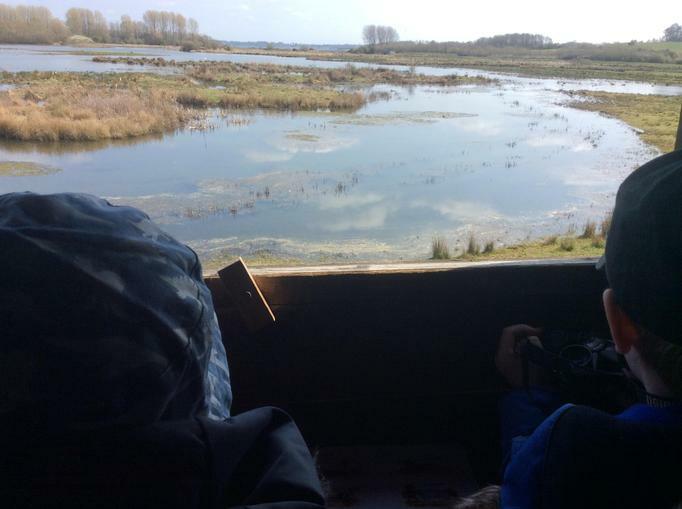 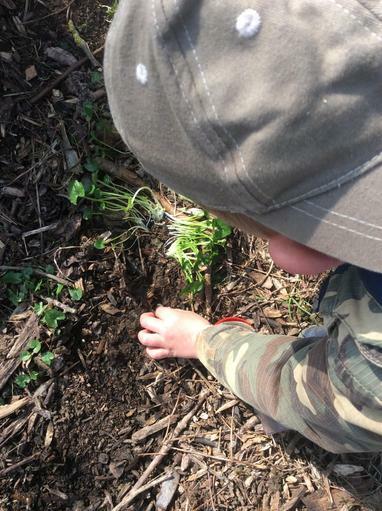 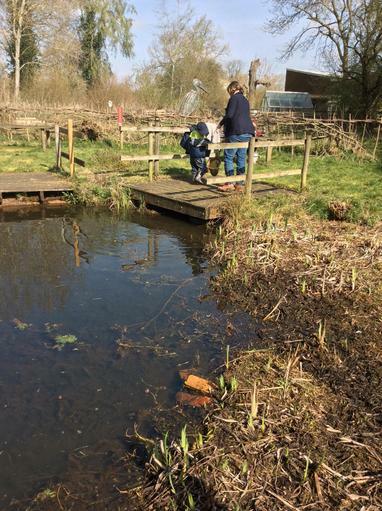 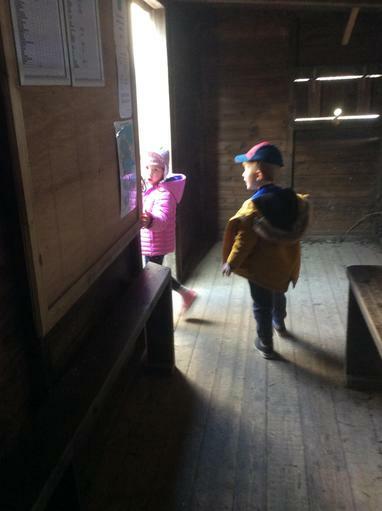 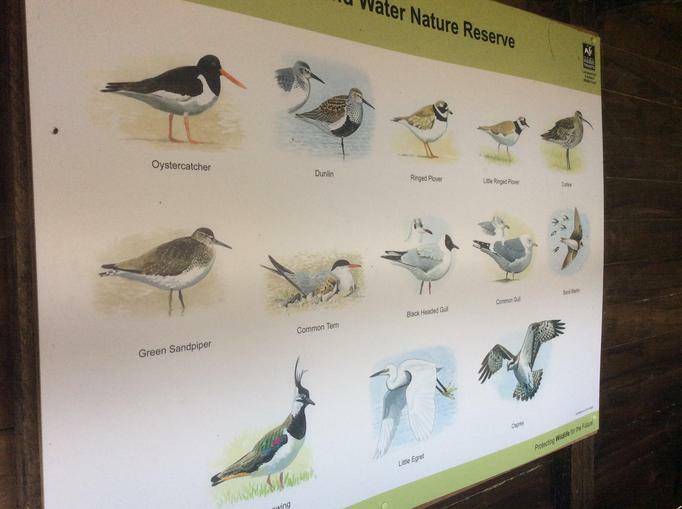 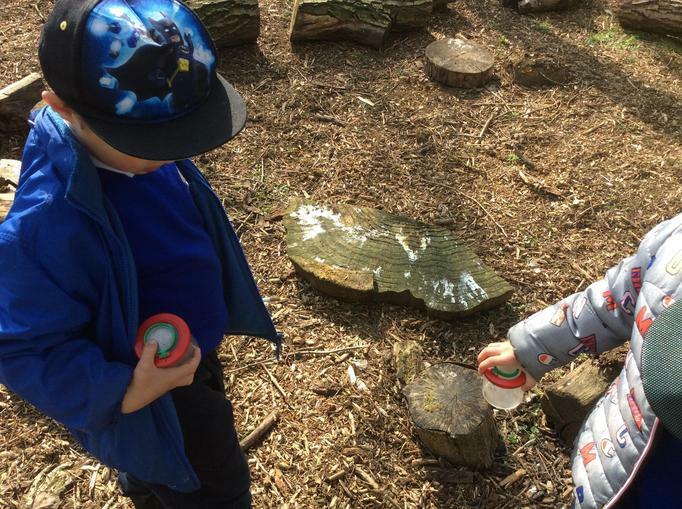 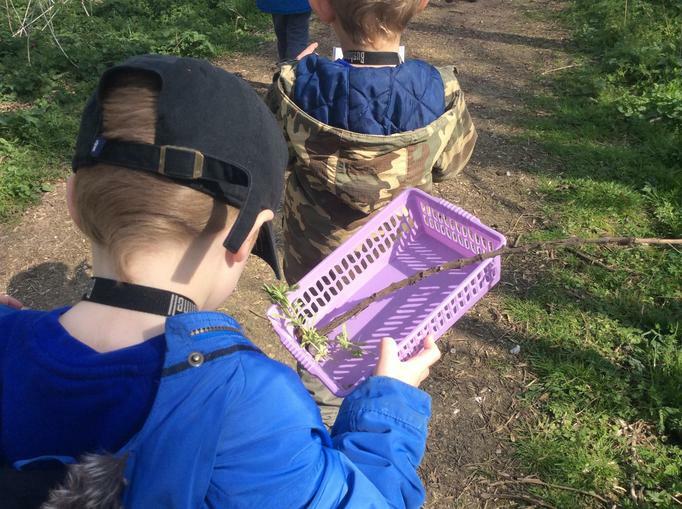 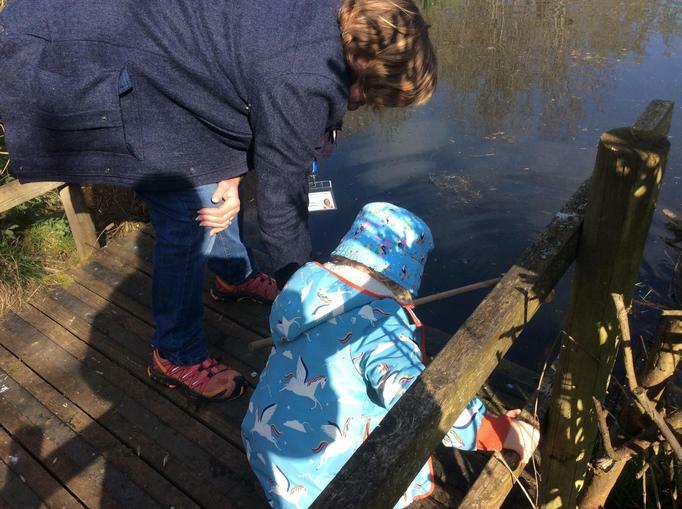 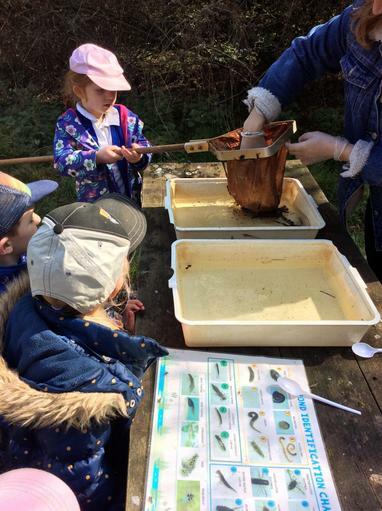 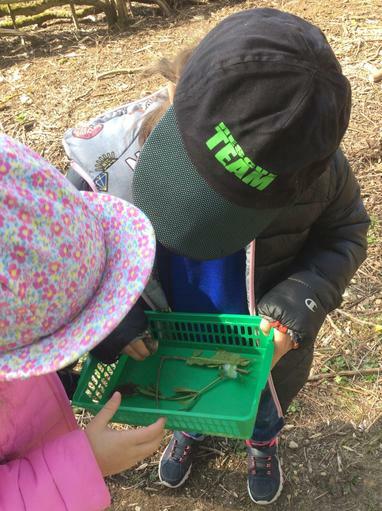 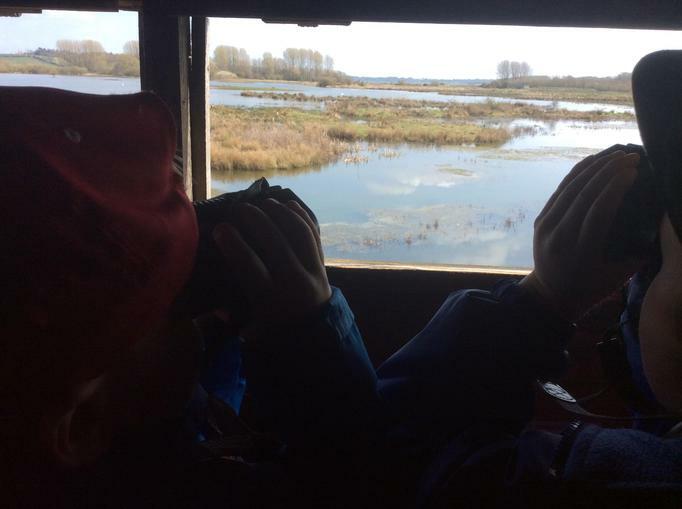 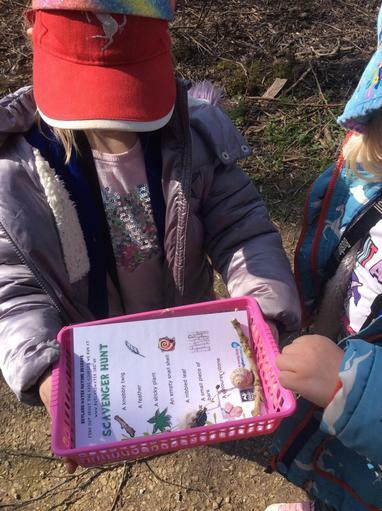 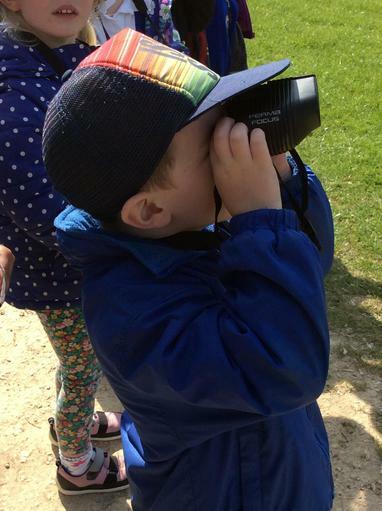 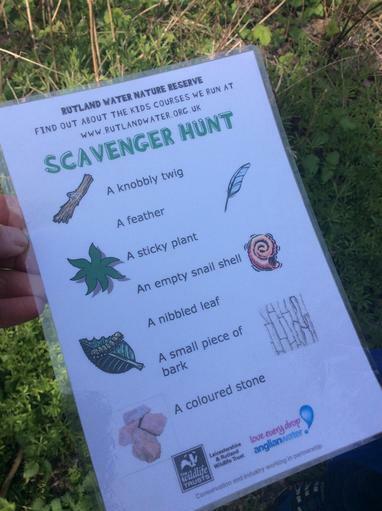 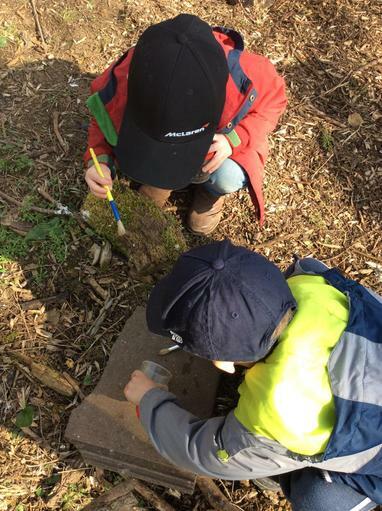 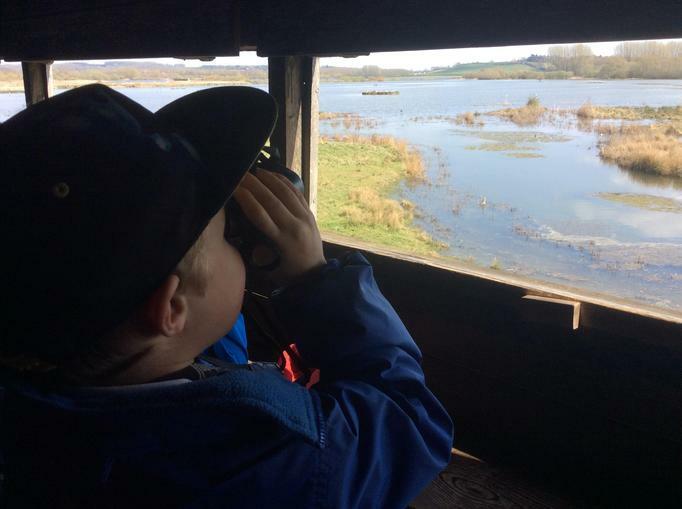 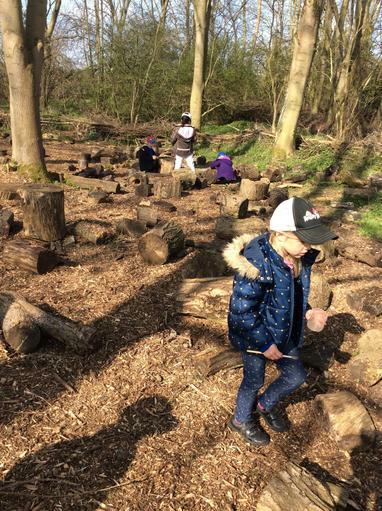 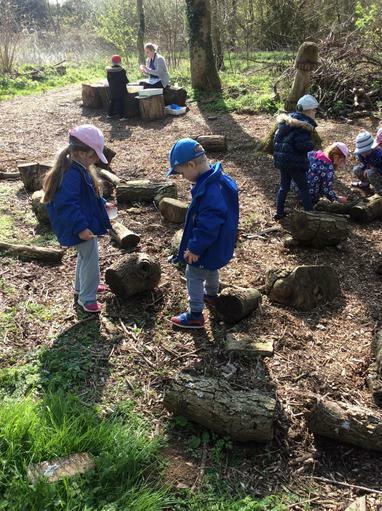 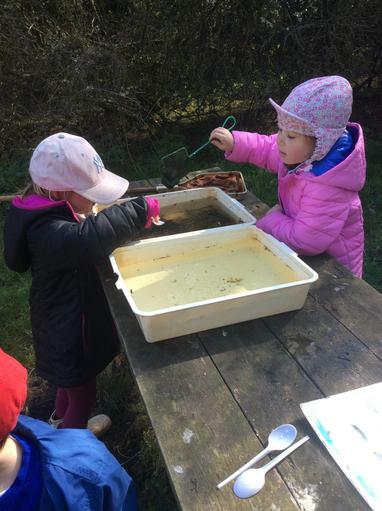 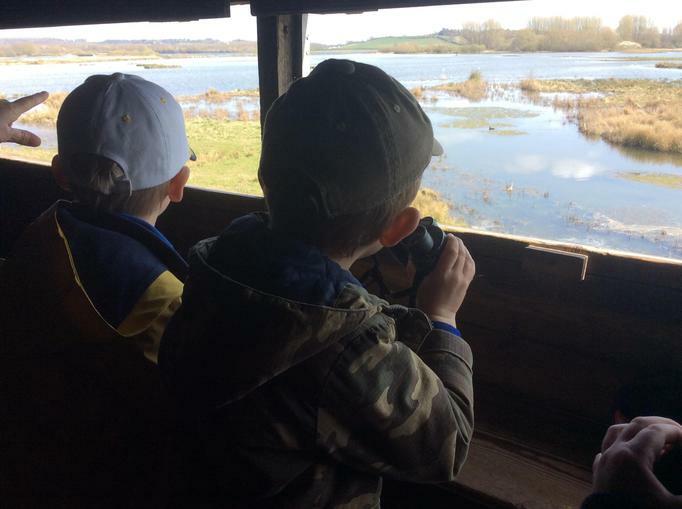 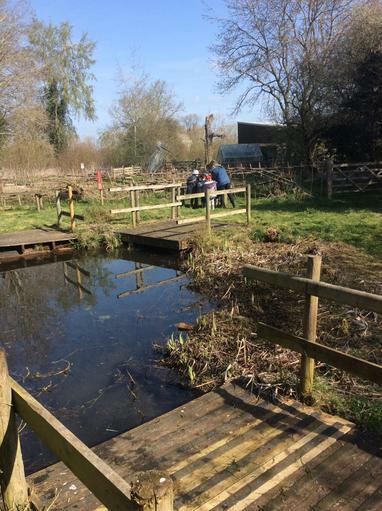 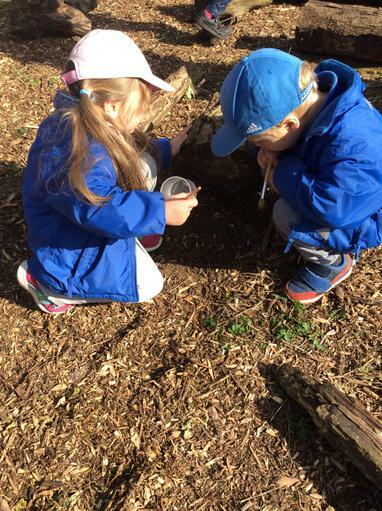 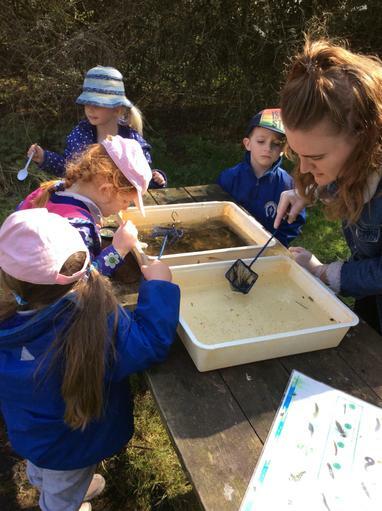 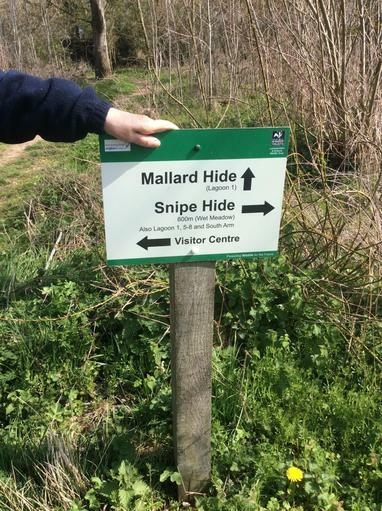 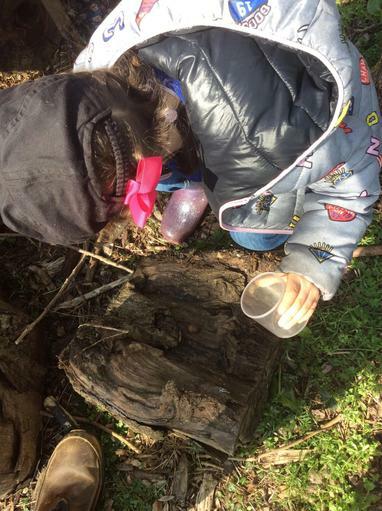 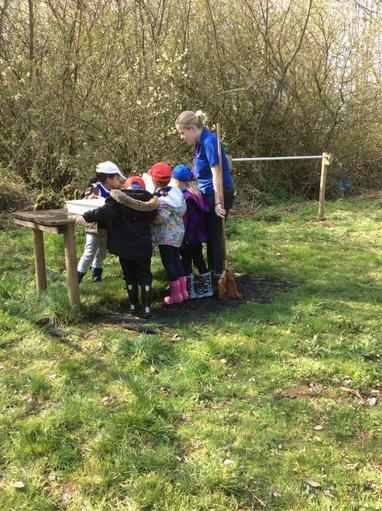 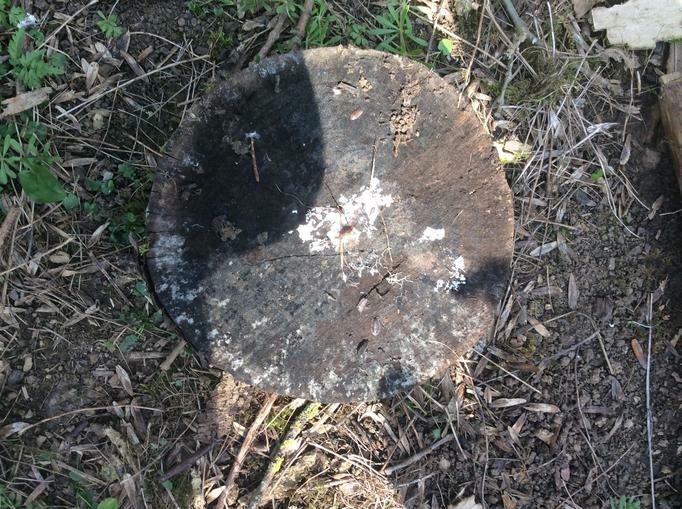 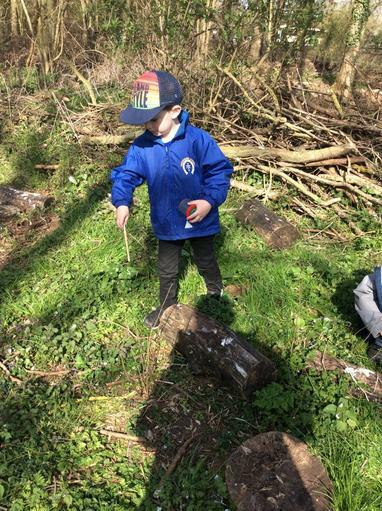 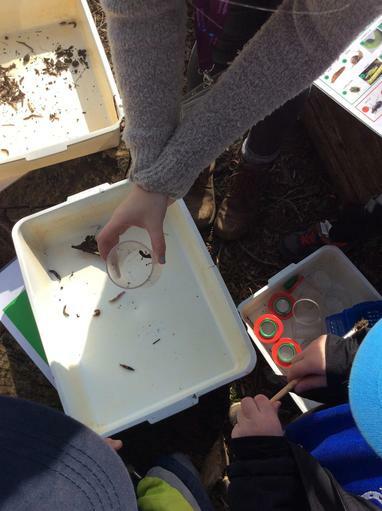 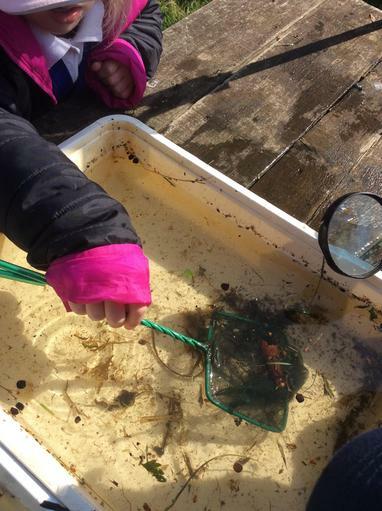 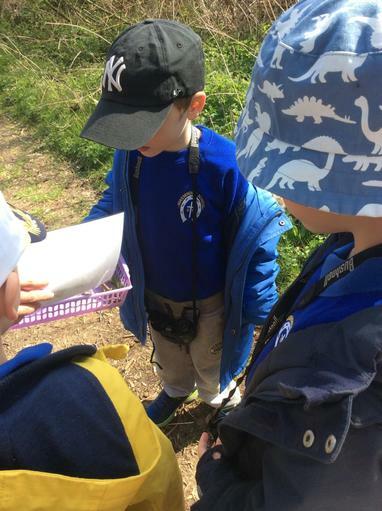 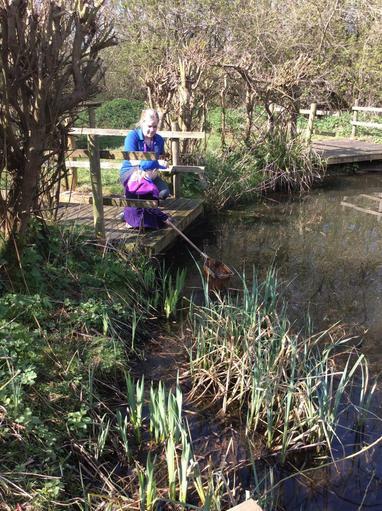 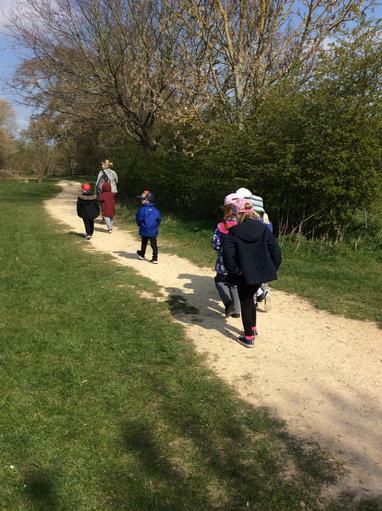 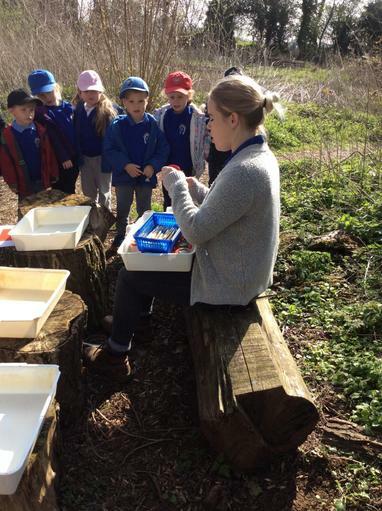 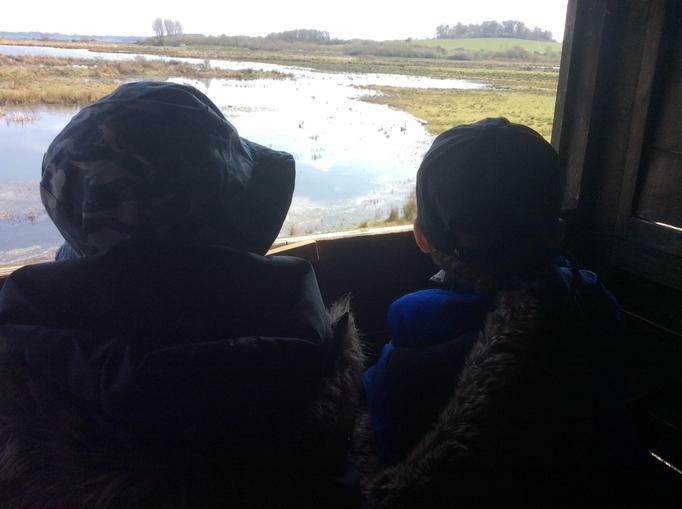 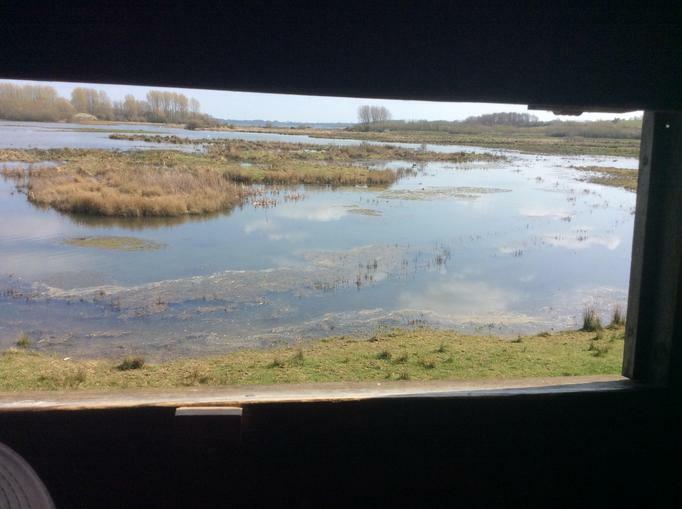 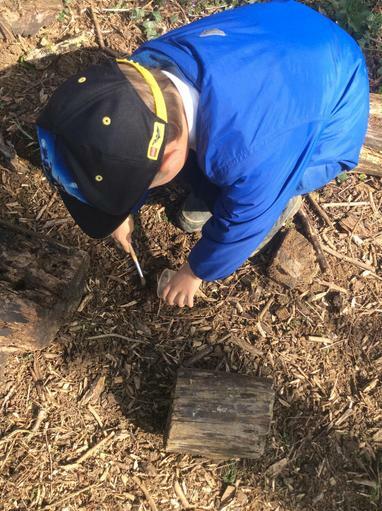 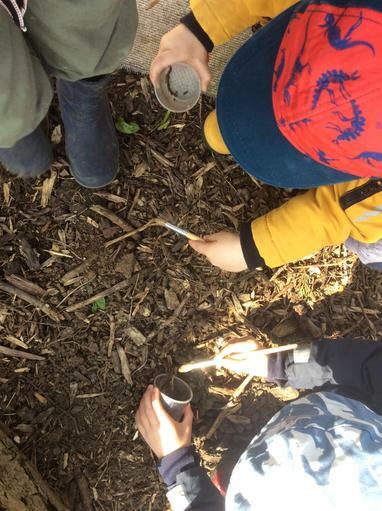 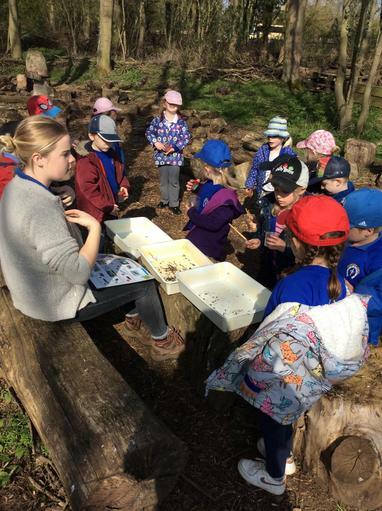 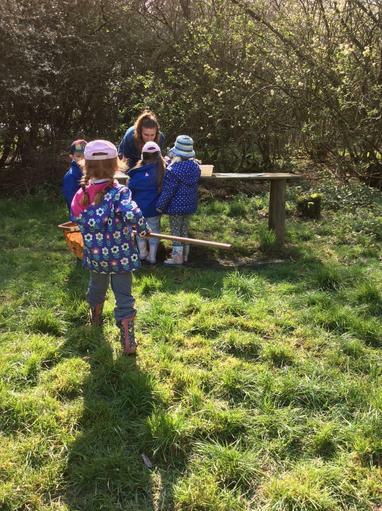 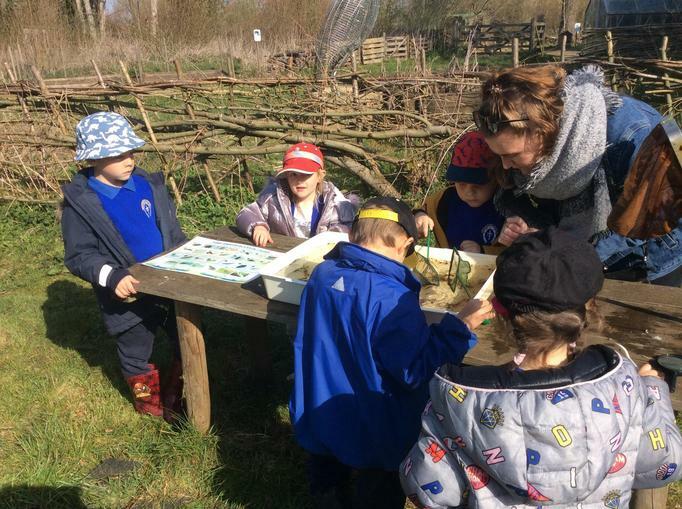 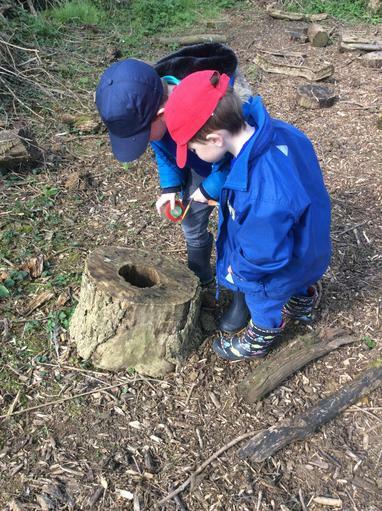 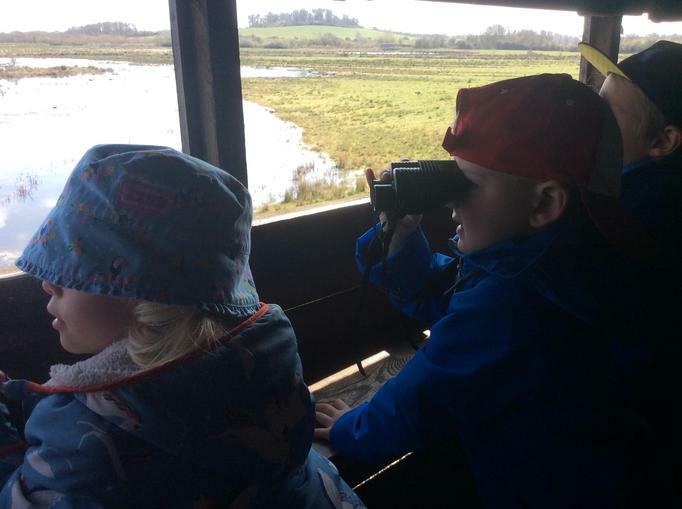 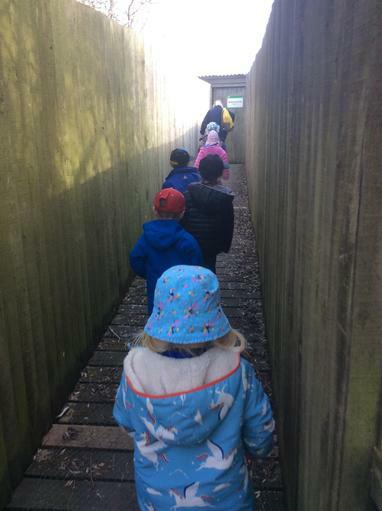 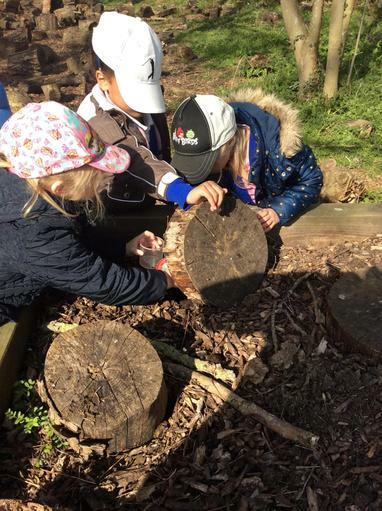 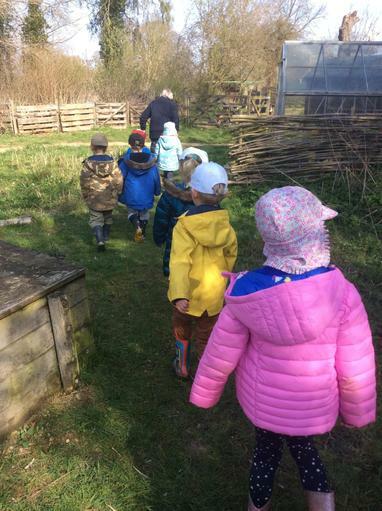 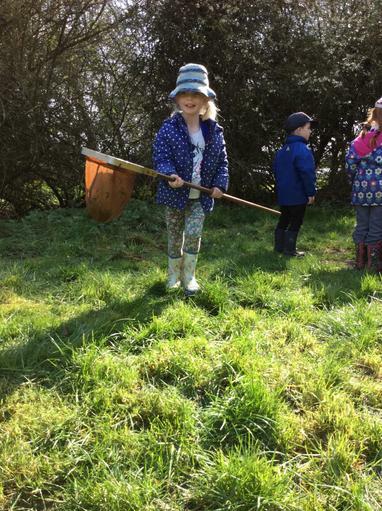 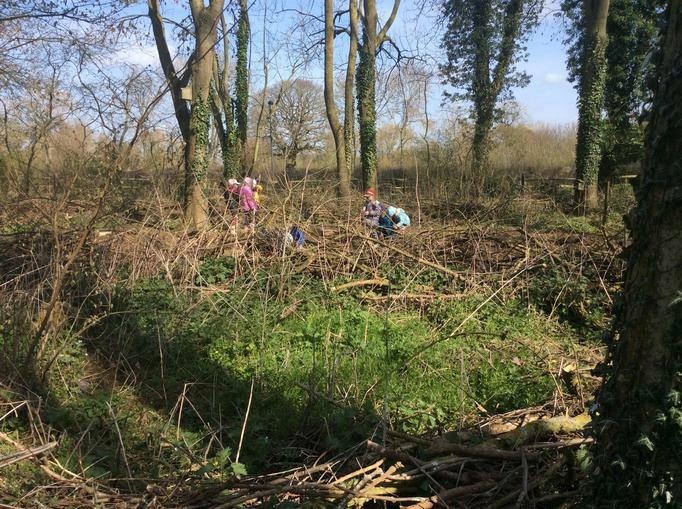 We took part in bug hunting, bird watching, pond dipping and a quick 'scavenger' hunt! 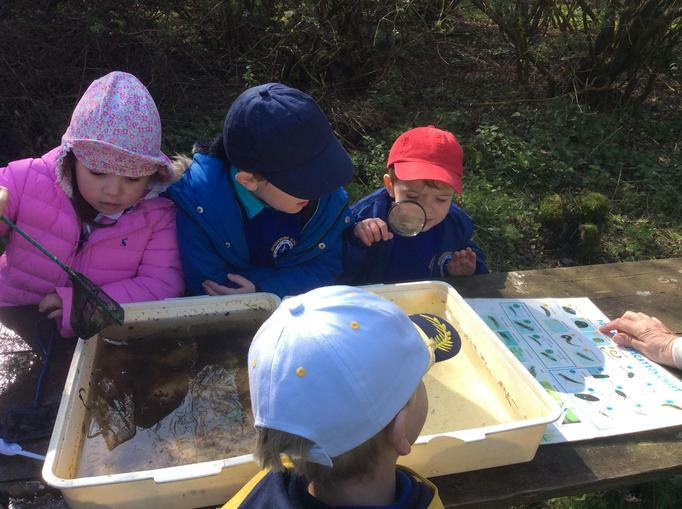 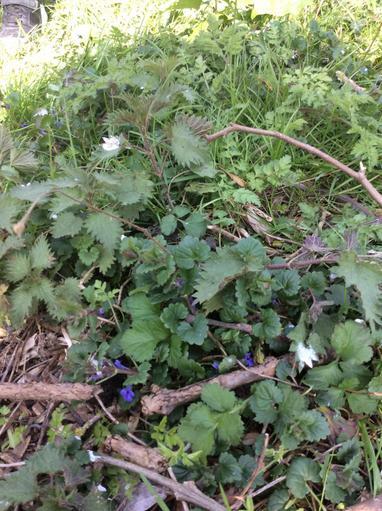 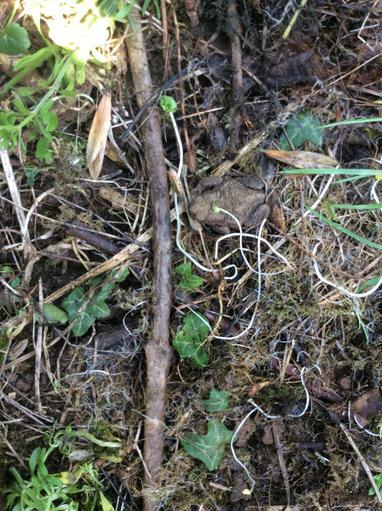 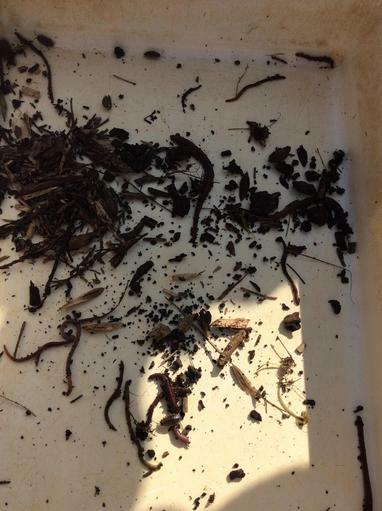 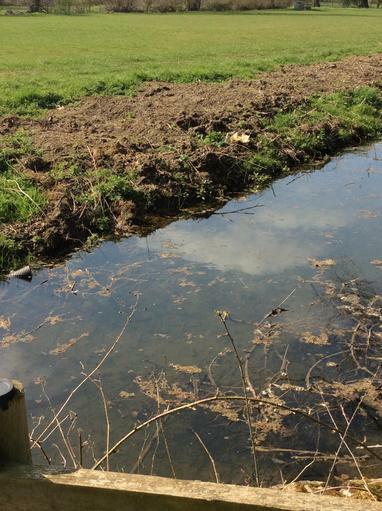 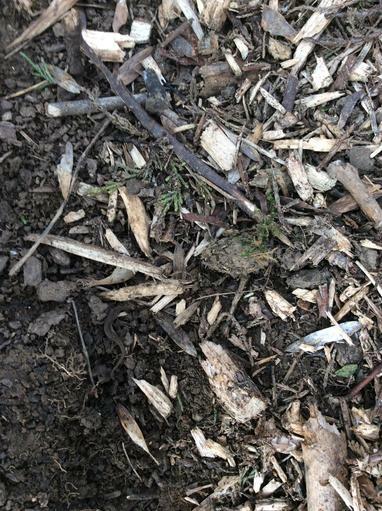 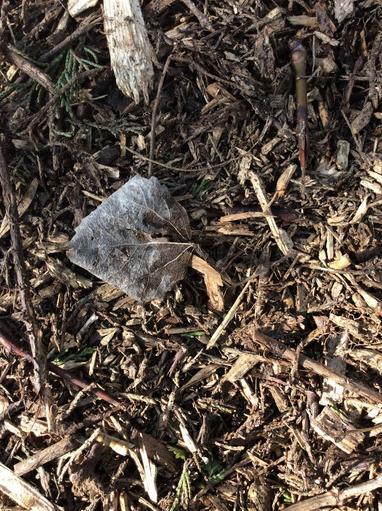 Can you spot the toad and newts we found?